Something historic happened in Christian music this past week. An artist from the ‘gospel’ scene became the first ever to reach the top of the US Billboard album chart. But the artist isn’t from one of the established gospel music families, or even the latest reality show winning singer or choir. It’s the rapper Lecrae. So how did this happen? How has a rapper managed to pull off the big one when the holiest of the more traditional artists or the most groundbreaking contemporary singers haven’t been able to in years of trying? After being the black sheep of gospel music for so long, is hip hop the genre that is now setting the trend and opening doors? If Lecrae is anything to go by, the answer is an astounding yes. It has a message that is resonating with huge swathes of people, not just church goers (which is kind of the point, lets not forget), it’s relevant and challenging. That’s not to say that others that fall under the gospel umbrella aren’t doing the same but Lecare has managed to captivate people in a way that others haven’t. Some will say that it’s impossible to gauge the impact of a Christian artist’s work purely on album sales. That’s true. And if you go by the logic that music’s purpose is to glorify God, then the iTunes top spot shouldn’t be where you need to look at. But on the flip side of the coin, being able to engage listeners in huge quantities, many of whom are unchurched, is a gigantic achievement that can’t be ignored. It’s aspired to by many. The interesting next chapter will be how will hip hop, and gospel music in general, will respond. Will we see others, the Sho Baraka’s, the Andy Mineo’s of this world doing the same thing? And will new entrants to the game feel like they have to be Lecrae clones to be deemed a success? The truth is, lives are being changed globally by artists, rappers, singers, poets, choirs, many of whom you will have probably never heard. They’ll never be on the Tonight Show and they’ll never be charted at all, never mind be number one. There are lessons to be learned from this week’s news but at the same time, the whole industry should celebrate, support and embrace Christian music in all of its forms and not ghettoise it. 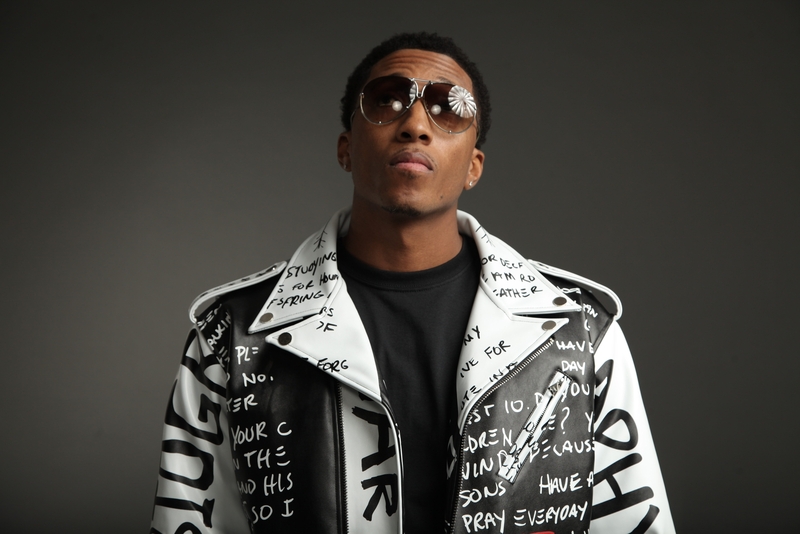 So we say congratulations to Lecrae and also Guvna B who pulled off something spectacular last year in becoming the first urban gospel artist to top the UK Christian charts last year. But all round, let’s go out and buy good music in all of its forms, support them at concerts, pray for artists that find things tough and eventually, we’ll hopefully see many more number ones in the future.